The first time I ever purchased a guitar effect was in the mid-90s. It was a multi-effect unit made by Zoom, containing about thirty different effects that ranged from distortion and delay to modulation effects like phase shifting and flanger. Oh, and they all sounded terrible. I didn’t know it at the time, but looking back I still get a chuckle when I remember the terrible noises I subjected my family to. As I got older, I started spending time in music shops testing out pretty much all of the different effects they had. It didn’t take too long for me to realize that if you wanted your effects to sound really good, you had to spend some time (and money) to find just the right piece of equipment. After experimenting with as many pedals as I could find, one thing became abundantly clear: Something that does one job well is better than something that does a dozen jobs poorly. I understand the allure of the multi-effect: It has every type of effect you can imagine in one box. But here’s the thing, most guitarists don’t actually use that many effects at any given time. There are numerous websites that have diagrams of pedalboards used by famous guitarists, and most of them don’t contain nearly the number of effects you are likely to find in your average multi-effect system. The multi-effect does offer one brilliant advantage, which is the possibility to test out different types of effects for the first time, and combine them. The ease of experimentation is probably the multi-effect’s greatest asset. There is no best pedal. It’s all a matter of taste. Kurt Cobain used a $30 distortion pedal and he redefined Rock ‘n’ Roll. If you’ve decided to go the stompbox route, the first thing to consider is what you’re actually going to use. Browsing the pedal counter at your local guitar shop can be daunting to say the least, but the vast majority of these pedals are producing a variation on the same handful of effects. 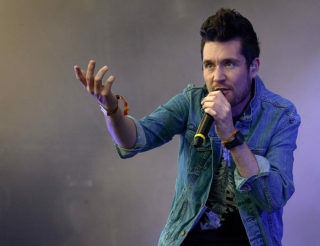 So, perhaps you’ve decided that your sound needs distortion. 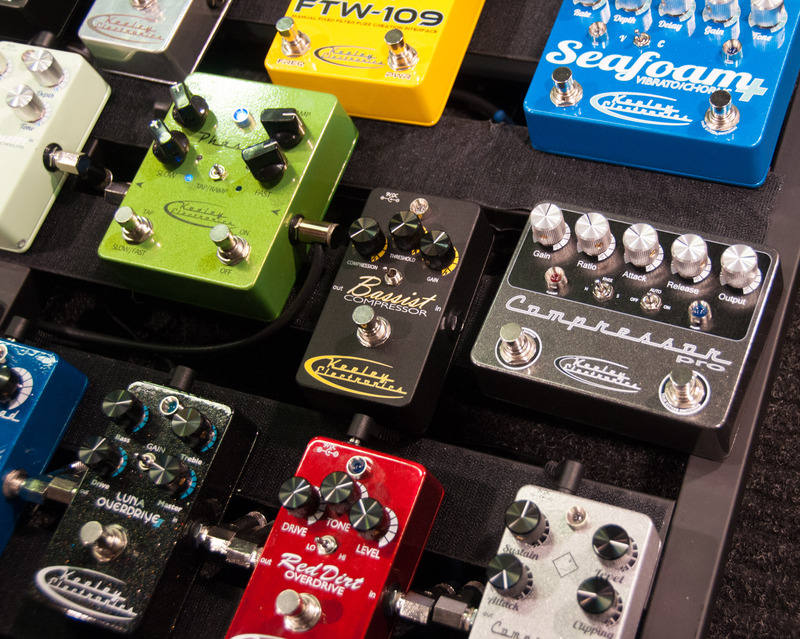 How do you choose the right pedal? Some distortion effects are designed to produce a more subtle overdrive that emulates the natural sound of a tube amp played at high volumes. 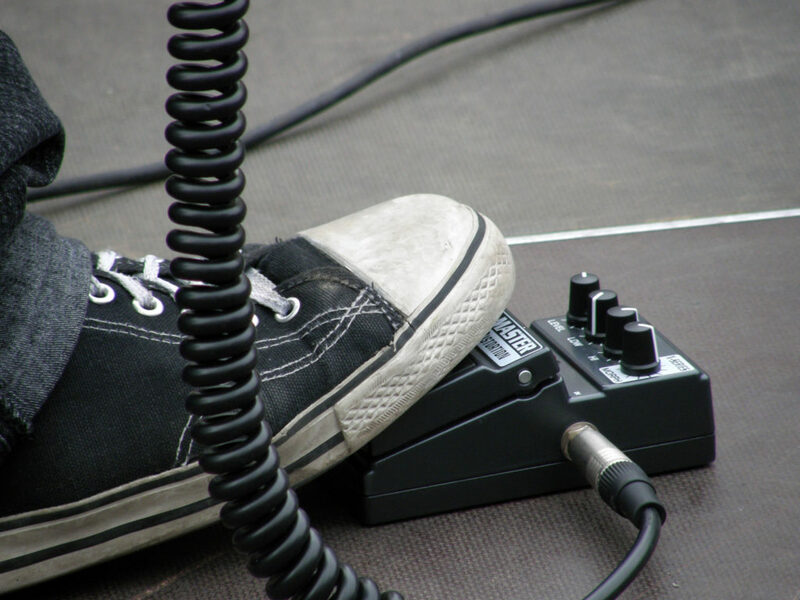 Other distortion pedals are designed to do nothing but brutal heavy metal, so your individual style will most likely determine which one is right for you. And as we’ve discussed before, there is no best pedal. It’s all a matter of taste. Kurt Cobain used a $30 distortion pedal and he redefined Rock ‘n’ Roll. The key is to identify what effects suit the music you want to play. If you’re trying to recreate the sound of your greatest guitar influences, go online and find out what kind of effects they use. If you’re creating original music, spend some time in a guitar shop testing out different kinds of effects while playing your own music. You might stumble upon a pedal that takes your guitar part to a whole new level, or you may know what kind of effect you want, but you haven’t found the right pedal yet. I’ve created two guides to get your feet on the ground. The first one helps you find effects based on your favorite music genres and the second one based on popular guitarists of varying styles. It’s also important to keep in mind that most guitarists don’t just buy a bunch of pedals they like and use those for the rest of their lives. Your effects board is a constantly evolving beast. 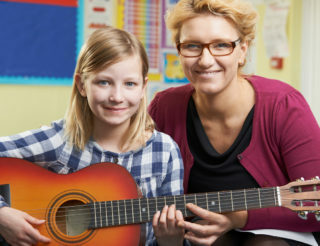 Your sound may change over time, and that will necessitate different effects. Luckily the effects industry is constantly evolving and creating as well. 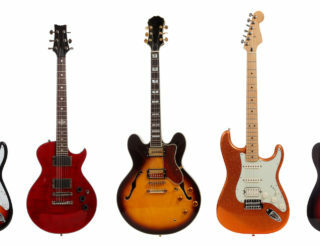 Every year, manufacturers are debuting new effects, some designed to emulate classic effects that are no longer available, and others are diving into new sounds that no one has heard before. Given the vast landscape of options, it’s easy to be overwhelmed. The best course of action is to start simple and decide on one or two guitar effects to explore. Spend some time testing out what they can do, and how they impact your playing. Over time you will get a better idea of what you want and what you need. And remember, these tools are there to make you a better, more interesting player, and the more you know about your tools, the more they will end up helping you. As far as the effects I use, my pedal board currently has eight units. I’ve been putting this combination together for years, switching in and out pedals as I find better equipment. They all suit my somewhat alternative/psychedelic rock style, but I’m always looking at new effects as well. Boss TU-3 tuner pedal which is the industry standard. A vintage Electro-Harmonix Deluxe Memory Man which is an analog delay coupled with vibrato. It’s a very classic delay effect that was used heavily on early U2 records. I also use a TC Electronics Nova Delay, which is a digital delay. I like this because it’s much more customizable than the analog delay and it’s very precise. For overdrive I use an Ibanez Tube Screamer which despite the name, is actually a fairly mild overdrive pedal that has a smooth bluesy tone. For heavier distortion and fuzz I use a Catalinbread Teaser Stallion, which is super heavy and thick sounding. I have an MXR Phase 90 which is a fairly simple phaser and doesn’t get used very much honestly. It has a nice psychedelic tone. For reverb, I use an Electro-Harmonix Holy Grail which is simple, but has a very natural sounding reverb. Finally, I use a Boss CS-3 compressor on a very light setting just to even things out a bit, and an Ernie Ball volume pedal so I don’t have to bother with the volume knobs on my guitar. In the next post we’ll discuss what to do once you have several effects and you want to optimize the best way to set them up. Does the delay go before or after the overdrive? Where does reverb go? The order of your pedals makes a huge difference in terms of what comes out of the speakers, and we’ll go into the science of getting your sound just right. I will also include a tremolo in the list.